PLUS! There’s talk on the Han Solo movie losing a cast member, info on a character’s name, new First Order vehicles in The Last Jedi and a possible code name for the still not official Obi-Wan movie! So grab your Ball playing frying pan, open some door with Palpatine and celebrate the love with BLAST POINTS!! 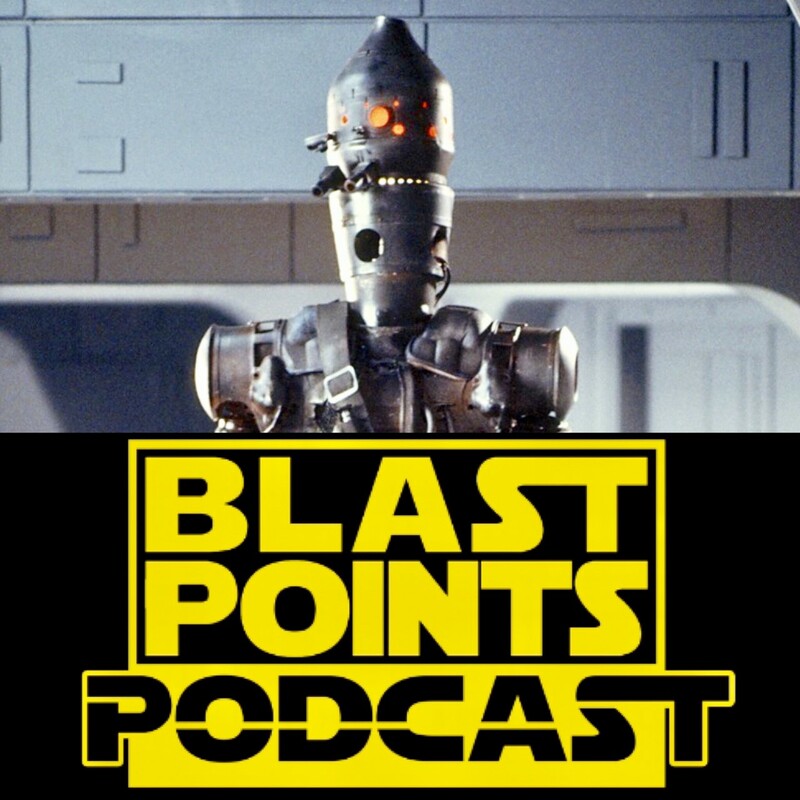 This entry was posted in Episodes and tagged han solo, ig88, obi wan, the last jedi by blastpointspodcast. Bookmark the permalink.